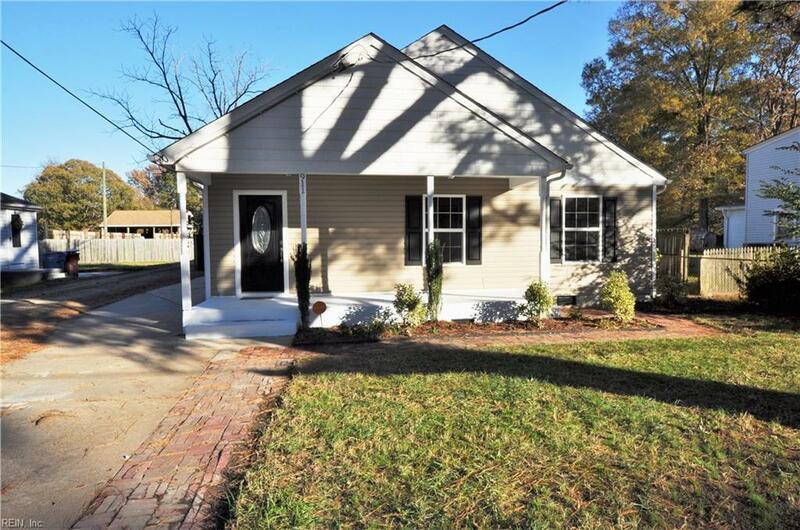 911 Oklahoma Dr, Chesapeake, VA 23323 (#10237923) :: Abbitt Realty Co. 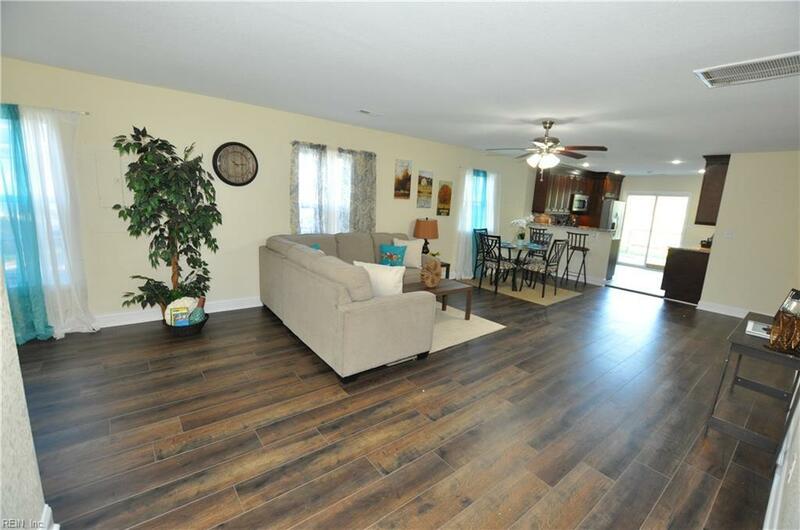 Prepare to fall in love with this turn key ready home! 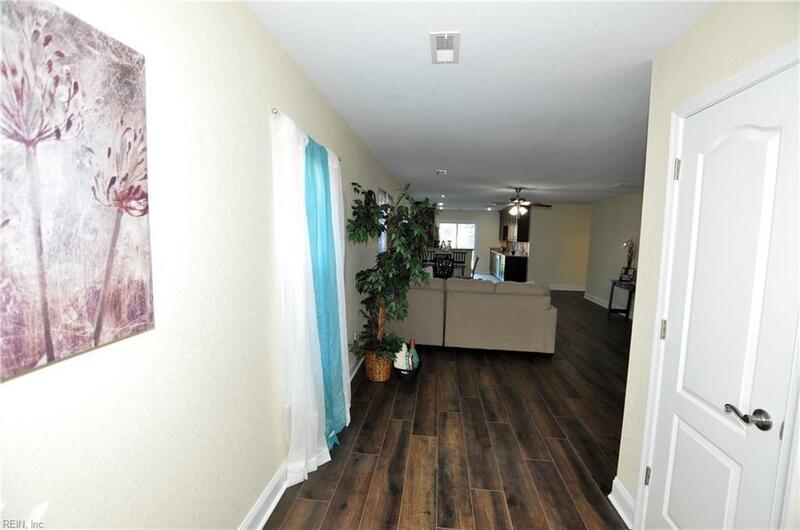 Brand new appliances, backsplash and floors! Updated kitchen and baths! Refinished deck and freshly painted front porch. Newer roof, windows, water heater and HVAC! Open floor plan! Neutral colors throughout! Spacious inside laundry room. Plenty of driveway parking space! Convenient Chesapeake location! 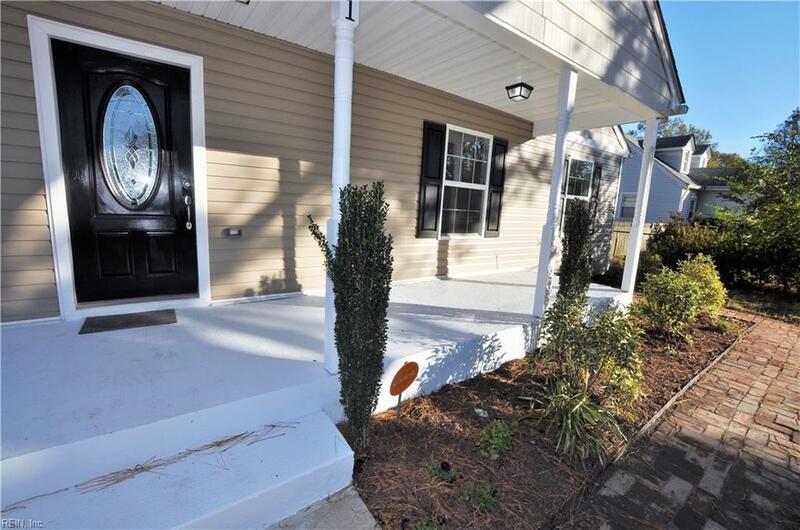 Mint condition and move in ready!